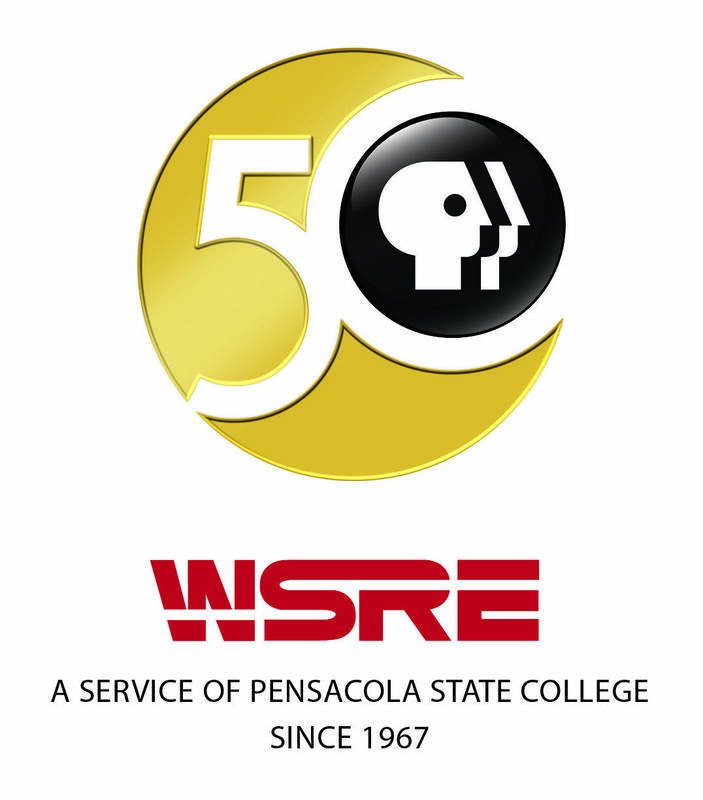 In May, WSRE will be celebrated with an art installation at the station — inside the Kugelman Center for Telecommunications on the campus of Pensacola State College — to commemorate 50 years of public television for the Gulf Coast. Like WSRE, the nearby 12th Avenue tree tunnel is part of Pensacola’s history and a point of pride for the community. The oak tree itself and its branches are symbolic of all the individuals and organizations that have made WSRE a strong and vital educational and cultural resource for a half century. With your continued support, WSRE will be even more impactful in the future. 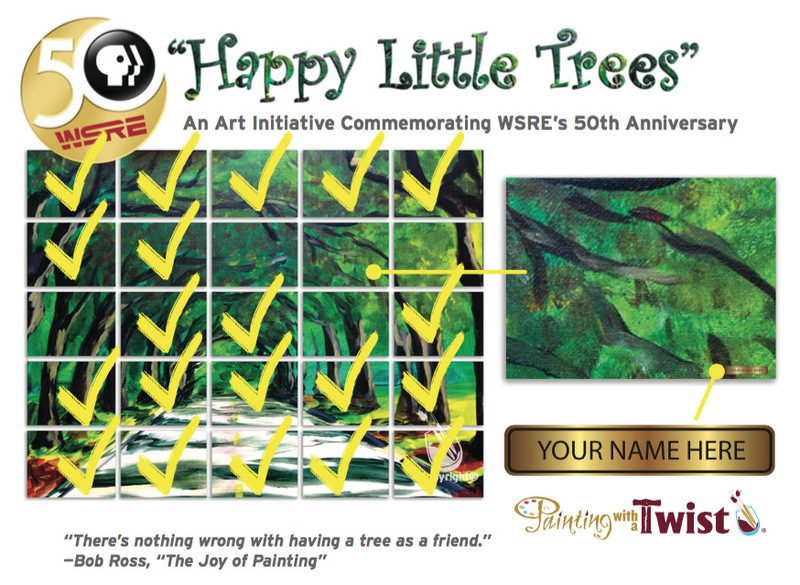 Supporters donating $500 to the WSRE-TV Foundation — in celebration of this milestone anniversary and as part of this “Happy Little Trees” project — will receive a name plaque on one of 25 canvases that will be arranged to create the main mural-sized art piece depicting Pensacola’s beloved oak canopy. The main art piece will be revealed during the Cinco de Mayo Fiesta 50th Anniversary Paint Party on May 5, 2017 from 6pm to 8pm at WSRE in Jean & Paul Amos Performance Studio. WSRE looks forward to serving our community with quality programs and educational services for another 50 years. Together, let’s make history! Please contact Maryette Huntinghouse to make your donation today or visit wsre.org/50 to learn more.